All of us are aware with this Walt Disney animation studio, the most popular name in the entertainment market. We all grew up watching Disney Characters. From the beginning up to till date Disney movies have successfully entertained audience of all age group. In today’s blog we will take a look at Disney Animation Studio which gave beautiful illustrations to the imagination and mesmerized us with its story telling process. Here will we cover the journey of Walt Disney Animation Studio from its inception to till date. Walt Disney Animation Studio got its name in 2007 by John Lasseter but before that Walt Disney Feature Animation studio travelled a long way. Walt Disney Animation Studio or Disney Animation is an American Animation Studio that creates animated feature films, short films and television programmes for Walt Disney Company. Established on October 16, 1923 by Walt Disney and Roy Oliver Disney, Walt Disney Animation Studio has created 57 feature films from the very first Snow White and the Seven Dwarfs (1937) to the current Ralph Breaks the Internet (2018). From Disney Brothers Cartoon Studio in 1923 it became legal corporate as Walt Disney Productions in 1929. At the beginning the studio was engaged in producing short films until it extended into feature production in 1934. Disney Studio introduced the art of Storyboarding which has now become a standard technique used in both animated and live-action filmmaking. Animated shorts with characters like Mickey Mouse, Minnie Mouse, Donald Duck, Daisy Duck, Goofy and Pluto came during the early years of Disney Animation Studio and these characters became so popular that we can find them in many merchandised goods. During the making of Disney’s first feature film Snow White and the Seven Dwarfs. 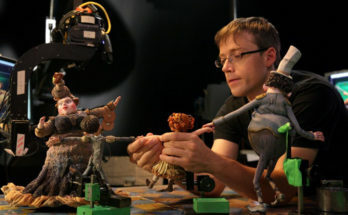 Disney animators were trained under the reputed mentors about principles of traditional animation, animation of realistic human figures, special effects animation and the use of multi-plane camera. A then- expensive amount of $1.4 million was invested in the making of Snow White and the Seven Dwarfs and it received huge success after its release in 1938. Success of the film Snow White and the Seven Dwarfs permitted Disney to build a new large studio on Buena Vista Street in Burbank. 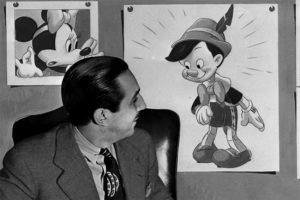 Disney’s second animated feature film Pinocchio was the first film to bring Academy Award for the studio. Most of the characters animation of the feature films by Disney was supervised by a group of expert animators who were known as “Nine Old Men” and many of whom served as directors and producers on Disney features in later stage. The feature animation department created a caste system within the studio where less experienced animators used to work on short subjects while animators higher in status used to work on features. In May 1941 Union strike of animators began at Disney Animation Studio and many top level animators left the studio to found United Productions of America Studio which was Disney’s main animation rival in the 1950s. 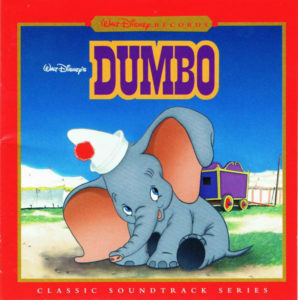 A film called Dumbo was released in the midst of animators strike and was financially successful; it cost half the amount of what was invested in the making of Snow White and the Seven Dwarfs and Pinocchio. During the World War II production of full-length animated features was temporarily suspended and the Studio shifted their focus on animated military propaganda feature such as Victory Through Air Power (1943) etc and continued to produce short on Donald Duck, Goofy and Pluto cartoons along with Mickey Mouse. 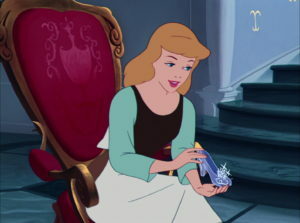 After the War in 1948 Disney returned to the production of full-length features with Cinderella (1950) which cost nearly $3 million and from the profit of this film Disney Animation Studio produced animated features throughout the 1950s. 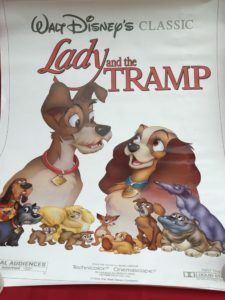 Feature film Lady and the Tramp was Disney’s first widescreen animated film produced in the Cinemascope process and the first Disney’s animated feature released by Disney’s own distribution company Buena Vista Distribution. As Walt Disney wanted to venture new art form like live-action films, television and Disneyland theme park, production of the animation films went into the hands of main animators of the studio. Which led to the delay in the production of Sleeping Beauty released in 1959 in large-format Super Technirama 70 and had six track stereophonic sound. Feature film One Hundred and One Dalmatians used xerography technique where animation drawings were transferred photo-chemically rather than traced from paper drawings to the clear cels. 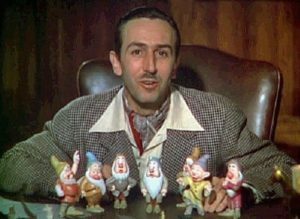 With the death of Walt Disney in December 1966, many directors and producers came and delivered their best efforts in the making of Disney’s animated feature as well as short films. The Little Mermaid (1989) was the first feature to use Disney’s Computer Animation Production System (CAPS) and brought Disney’s Renaissance period. Next landmark feature is Beauty and the Beast in the history of Disney Studio. By the time of films like Aladdin and The Lion King Disney Studio fixed the trend of hiring celebrity voices for Disney characters. From 1995 headquarter of Walt Disney Animation Studio was in the Roy E. Disney Animation Building in Burbank California. Disney released its first fully computer-animated feature Chicken Little in the year 2005. 2013’s 3D Computer Generated feature film Frozen became the first film from Walt Disney Animation Studios to win Academy Award for Best Animated Feature; it is the 53rd Disney Animated Feature film. Ralph Breaks the Internet (2018) is the more recent CGI movie in the huge Movie list of Walt Disney Studio. Walt Disney Animation Studios is recently managed by Chief Creative Officer Jennifer Lee. 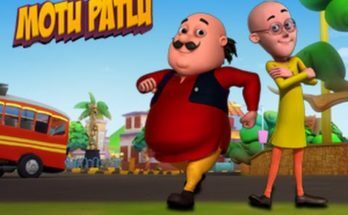 From Snow White and the Seven Dwarfs to Ralph Breaks the Internet, Walt Disney Animation Studio utilised series of animation technology like traditional animation, Computer animation and animation combined with live-action scenes. Walt Disney Animation Studio had made many short films including Mickey Mouse Cartoons. With Silly Symphonies series and these shorts provided a platform for the studio to experiment with new technologies . 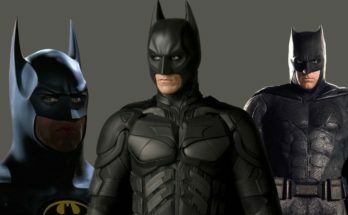 Which they would use in their filmmaking process. Such as synchronization of sound, the three-strip Technicolor process, multiple camera, Xerography process and hand-drawn/CGI hybrid animation. 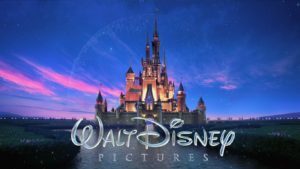 Walt Disney Animation Studio is continuing in its production of films using both traditional animation and computer-generated imagery (CGI). If you have willingness to work in the leading Animation Studios and know how they work then Click Here To Join Us .